According to bankrate.com, American rapper Bow Wow net worth is still in the millions even though the rapper hasn’t been as successful in recent times. Bow Wow, formerly known as Lil’ Bow Wow, is an American rapper and actor, who at the age of 30, has an estimated net worth of $1,5 million in 2018. The artist began amassing his net worth at the age of 13, with the release of his first CD, Beware of the Dog. 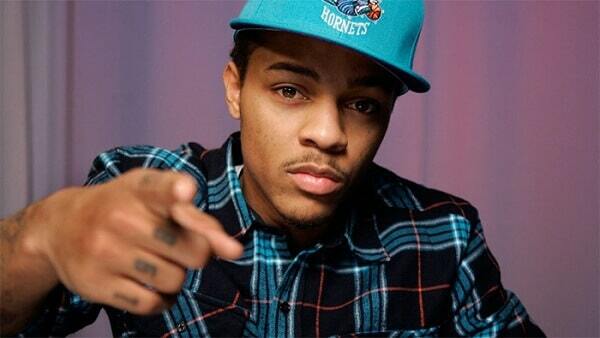 Bow Wow was born Shad Gregory Moss, on March 9, 1987, in Columbus, Ohio. He is the child of Teresa Caldwell and Alfonso Moss. At the age of six, he began rapping recreationally under the name “Kid Gangsta,” and, in 1993, performed a concert where rapper Snoop Dogg noticed him. It was Snoop Dogg who gave him the nickname, “Lil’ Bow Wow.” At the age of 11, Bow Wow was introduced to producer Jermaine Dupri, and in 1999, his song, “The Stick Up,” was released on the soundtrack of the movie “Wild Wild West.” Two years later, when Bow Wow was only 13, his album “Beware of Dog” was released. The song “Bow Wow (That’s My Name),” which he recorded with Snoop Dogg, topped the rap chart in 2000. Subsequent musical releases did not do as well for Bow Wow. In 2002, he starred in his first movie, “Like Mike”. He has also starred in “The Fast and the Furious: Tokyo Drift,” Johnson Family Vacation, Hurricane Season, and Lottery Ticket. 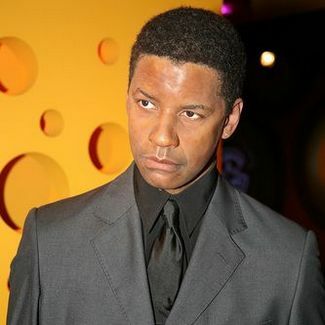 He has had guest appearances on “Moesha,” “The Steve Harvey Show” and “Entourage”. He is the host of “106th and Park”. This contract will pay him $1 million over two years. As happens to many celebrities who achieve careers early in life, Bow Wow has had his share of financial problems. On an episode of Oprah, Bow Wow said that when he was younger, he bought every car he wanted, and spent his money freely on things he now sees were unnecessary. In October 2012, a bank filed a lawsuit against the rapper for repossession expenses after they took back and sold Bow Wow’s Lamborgini Murcielago. In addition, a collection agency was seeking repayment of $283,000 that the rapper owed for a Ferrari that he stopped making payments on. In December 2011, a tax lien was filed against Bow Wow, claiming that the artist owed more than $91,000 in unpaid taxes. Bow Wow says it was a simple oversight and the taxes have since been paid. Bow Wow is an example of how earning millions at a young age can lead to financial problems. As the artist grows older, it becomes a major problem if they are not taught good money management skills or they leave money management to others.